Traditionally, the summer is a slow time for music in New Orleans. As the weather gets hotter, both local bands and touring acts tend to drift further north; however, this month a number of outstanding independent acts will pass through town. June begins with several powerful female performances. The British spoken word and hip-hop artist Kate Tempest opens the month with a show at One Eyed Jacks on the 1st. Tempest is a woman of many talents. In addition to her music career, she has directed her powerful flow into theatre and poetry as well. Her narrative poem “Brand New Ancients” won the Ted Hughes Prize in 2013. On June 7 at One Eyed Jacks, Australian singer/songwriter Courtney Barnett will play with Chastity Belt. This is going to be an excellent night of music. Courtney Barnett is touring on her fantastic major label debut, Sometimes I Sit and Think, and Sometimes I Just Sit. Her wordsmithing is a cut above others in the genre. Through her attention to the mundane, she makes the personal universal. The album is an appealing balance of truth and humor that’s perfectly delivered with her wonderful vocals and wry wit. Make sure to get there early, as the powerful female punk ensemble Chastity Belt will be an excellent start to the evening. The next night, June 8, British electro pop singer Charlie XCX will be playing at the House of Blues. While she definitely falls on the pop side of the fence, expect a high-energy show with tremendous force and plenty of hooks to follow you around for the rest of the week. Finally, alternative country songstress Brandi Carlile will be at the House of Blues on the 9th. 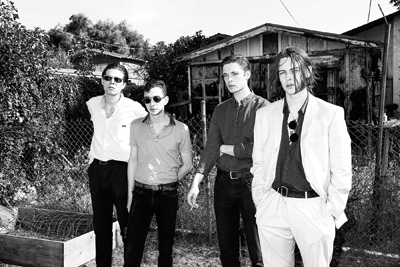 If you’re looking for something a bit harder, on June 8 be sure to check out the Danish punk of Iceage. The group is touring on their 2014 record Plowing Into The Field of Love. Also, try Chicago garage rockers Twin Peaks at Gasa Gasa on the 12th. Their high-energy performances are always fantastic to witness. While we’re talking about rock, the Orange County-based psychedelic group The Growlers will be playing One Eyed Jacks, also on June 8. Their record from last September, Chinese Fountain, was one of my favorites from that year. You can follow this up with local favorites Raw Oyster Cult at the Jazz in the Park concert series in Armstrong Park on the 11th. On June 20 at One Eyed Jacks, check out the post-punk double bill of Ceremony and Tony Molina. This is an excellent double bill; look for influences from everyone from the Ramones to Matthew Sweet. Finally, former lead singer of The Smiths, Morrissey, is coming to the Saenger on June 11. Note: Dates are subject to change. Playlist of mentioned bands available at: bit.ly/InTune6-15. For me the focus of June music is always the Bonnaroo Music and Arts Festival in Manchester, Tennessee. Taking its name from a slang term popularized by Dr. John on his 1974 record Desitively Bonnaroo, this festival has become the premier U.S. music festival. 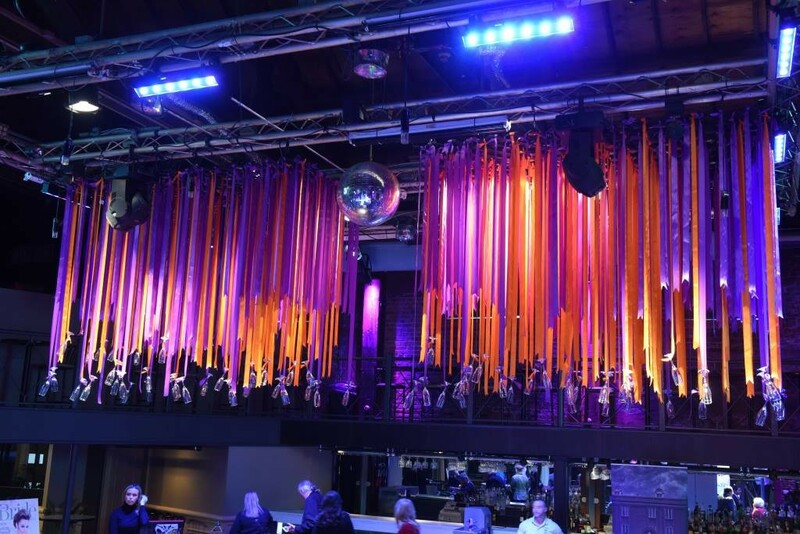 The event – which grew out of shows that Superfly Presents held here around Jazz Fest and Mardi Gras – has strong ties to New Orleans. This year is no exception, with local acts like Hurray for the Riff Raff joining the national headliners. Keep an eye on my column and twitter in June for coverage of the festival.